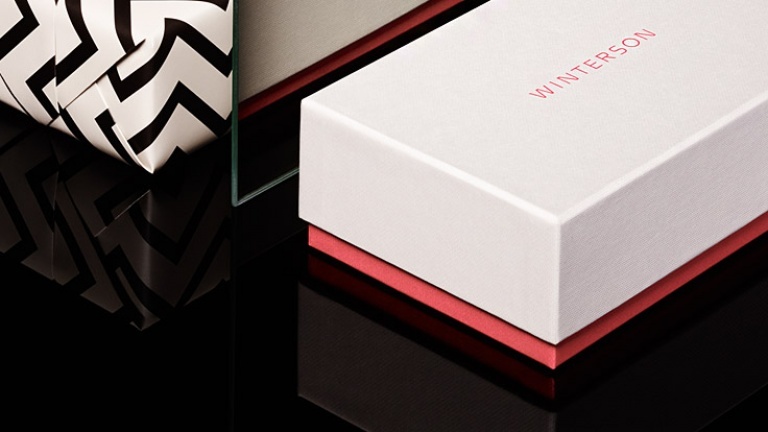 Discover a perfect gift at Winterson with our gift guide, a celebration of beautiful jewellery that will delight for years to come. 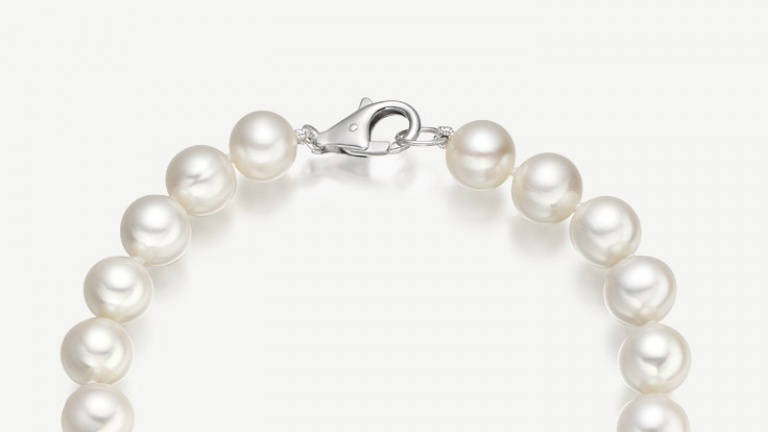 We have selected our favourite pieces of jewellery from our collections with ideas and suggestions for you to surprise a loved one. 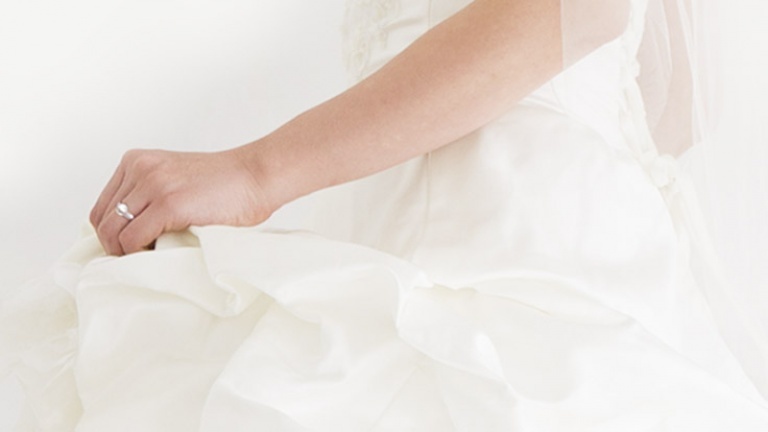 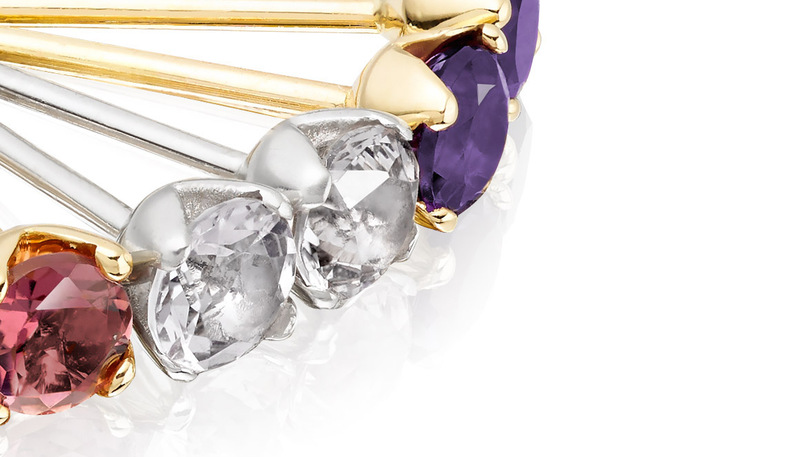 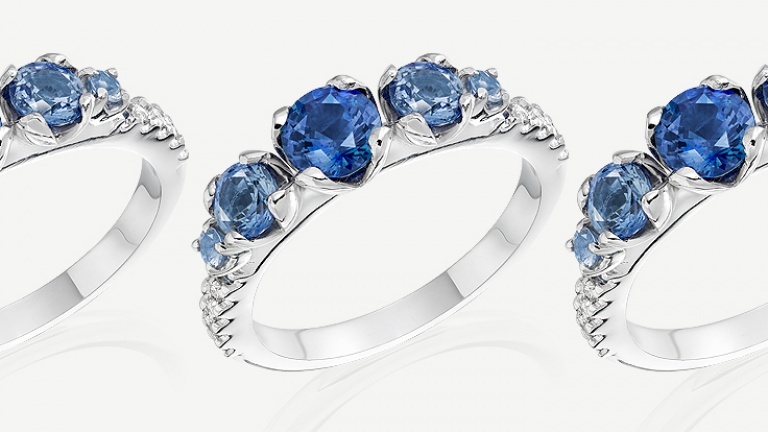 Create a personalized bespoke piece of jewellery for a truly memorable and special gift. 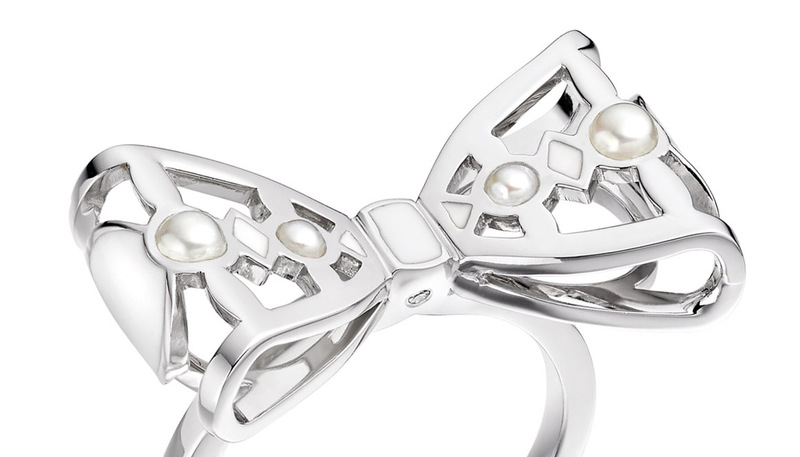 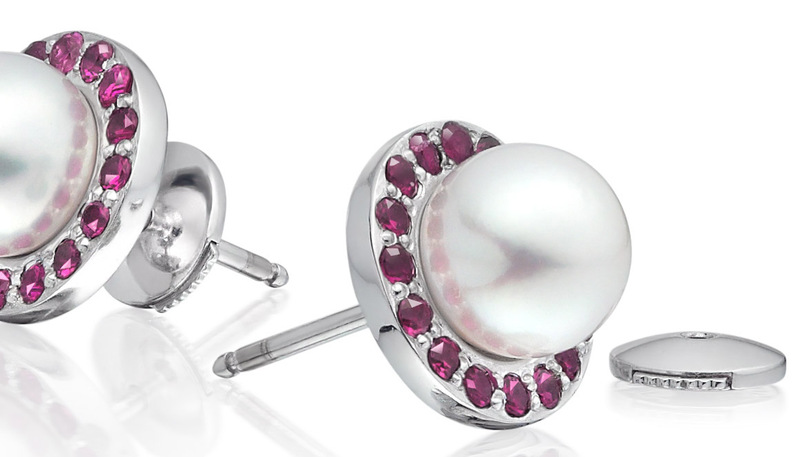 Many of our designs can be adjusted to your preference of pearl, gemstone or choice of metal. 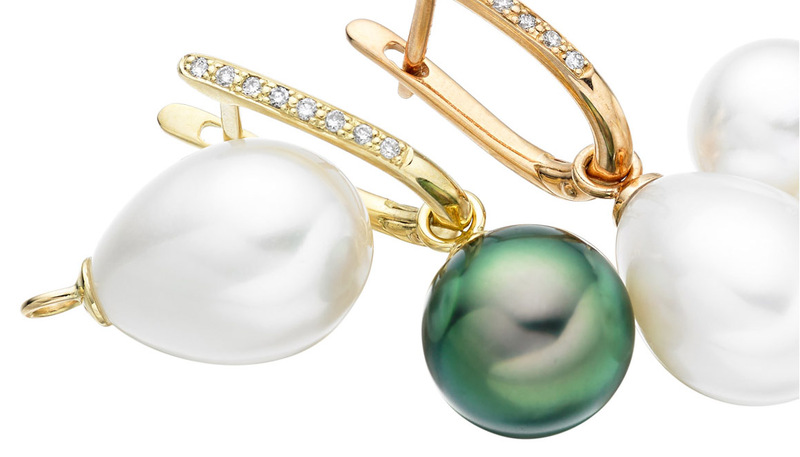 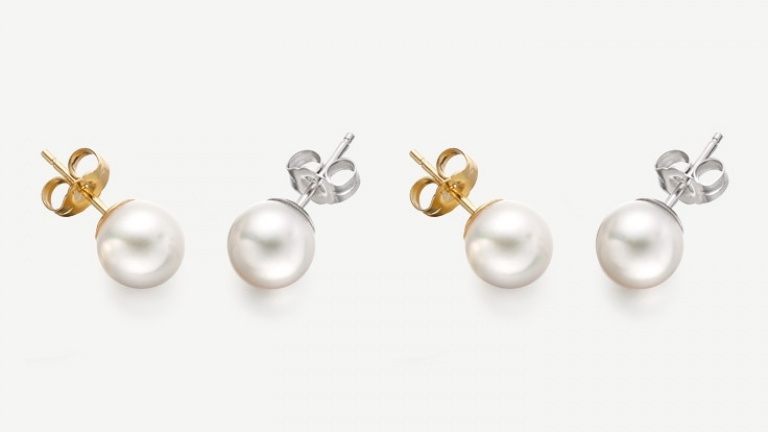 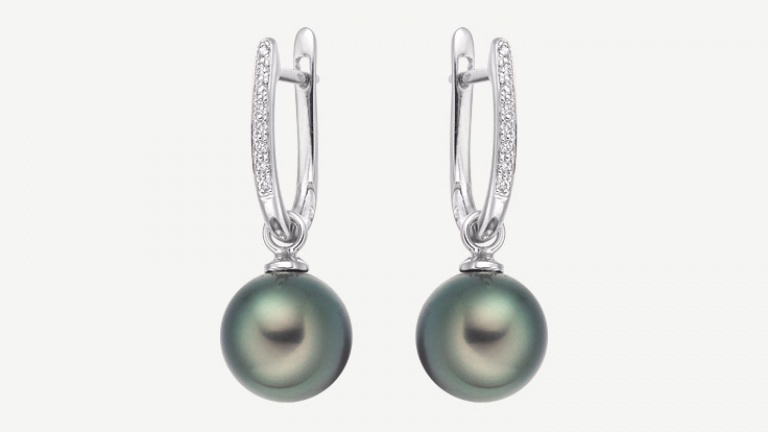 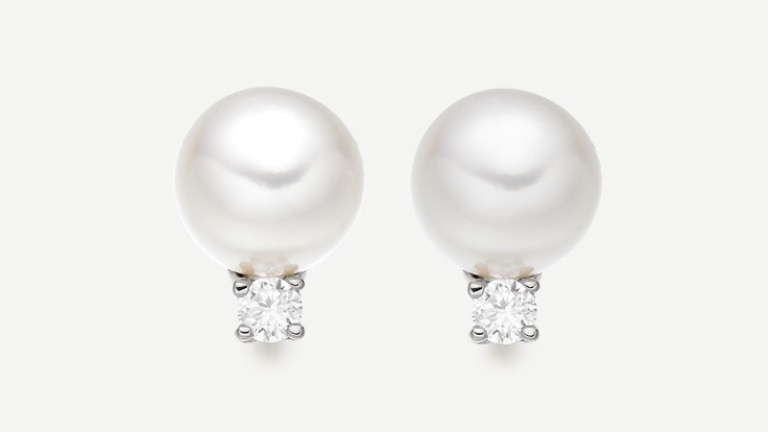 With a heritage of working with pearls for over 50 years, our design team will be available to help guide you with their advice.